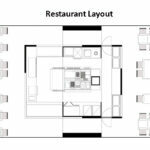 CAD Pro is your #1 source for home design software; providing you with the many features needed to design your perfect layouts and designs! 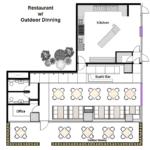 Looking to open your own restaurant? 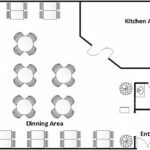 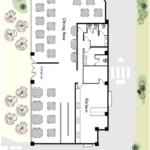 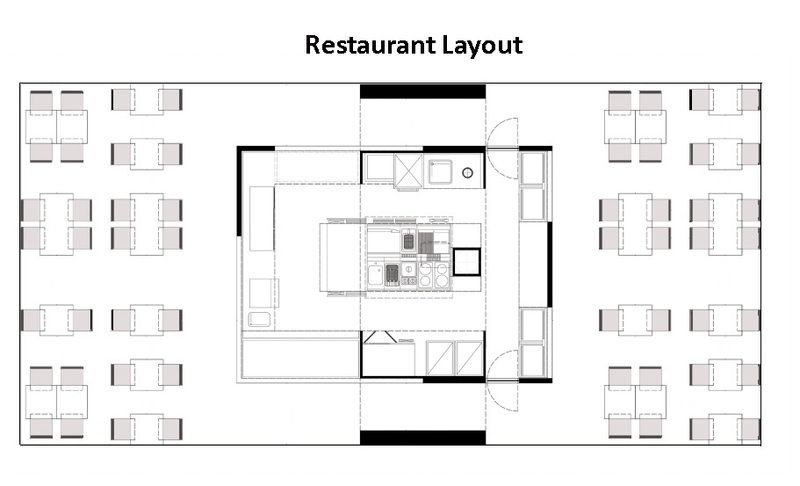 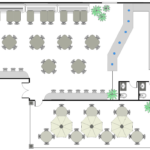 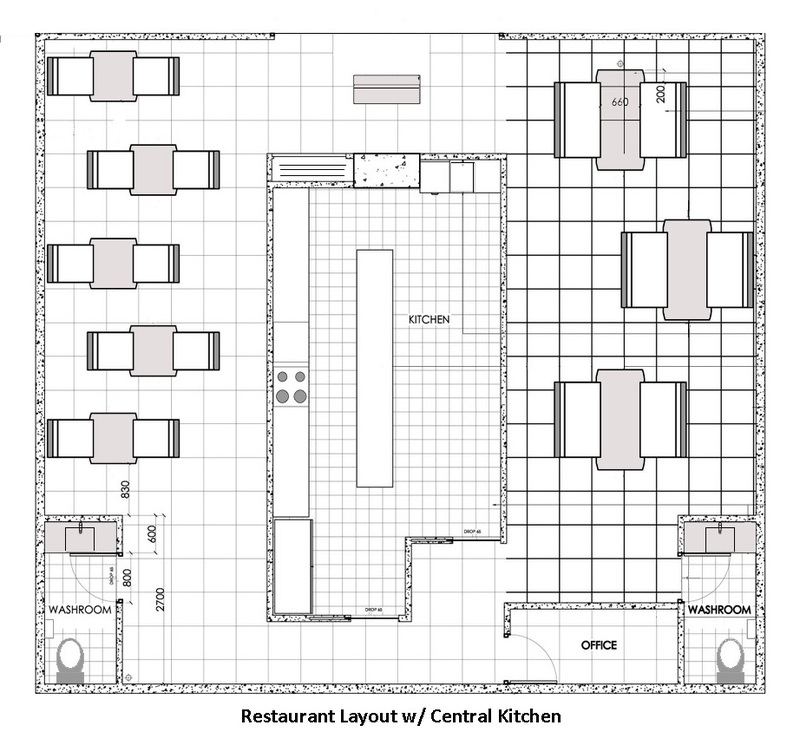 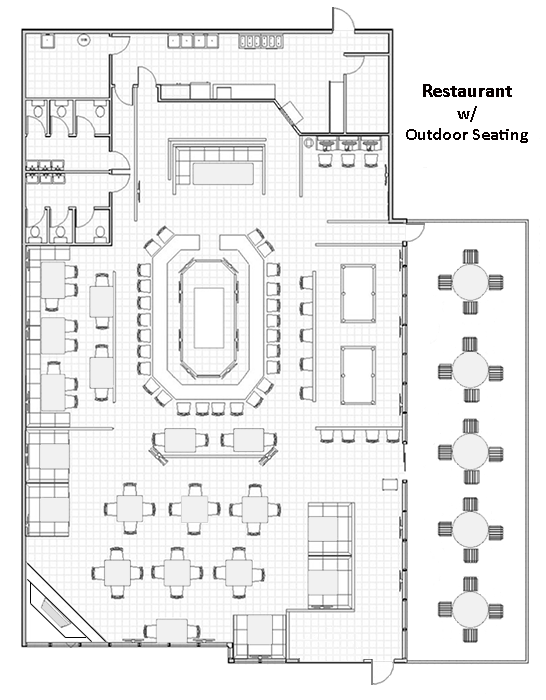 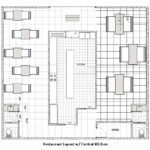 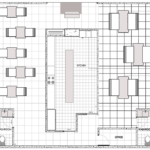 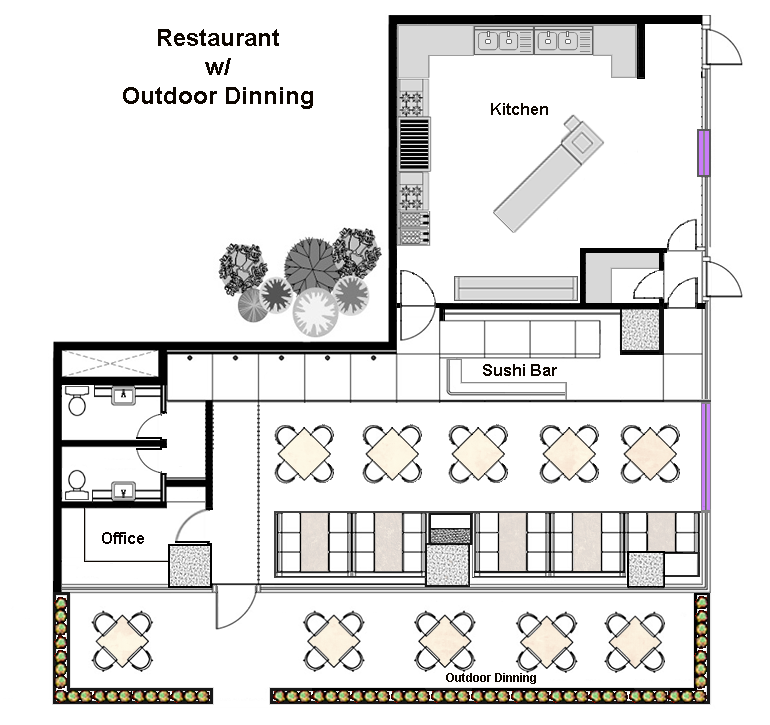 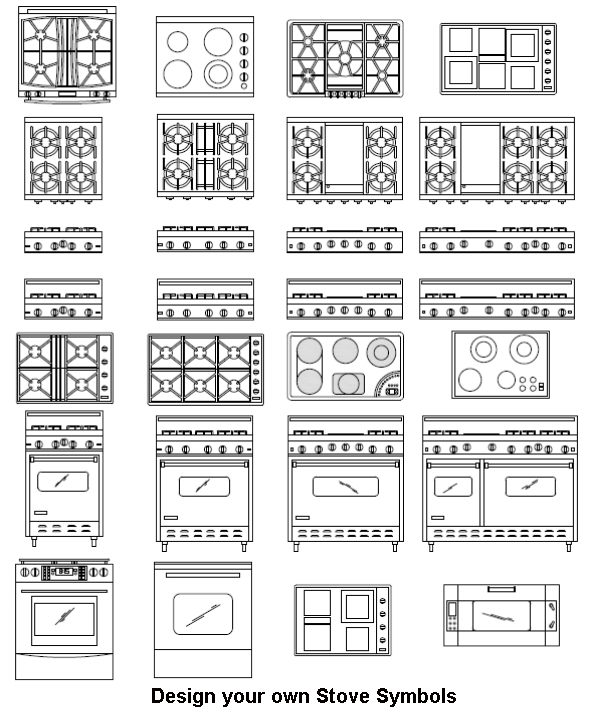 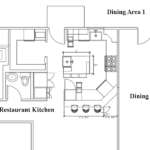 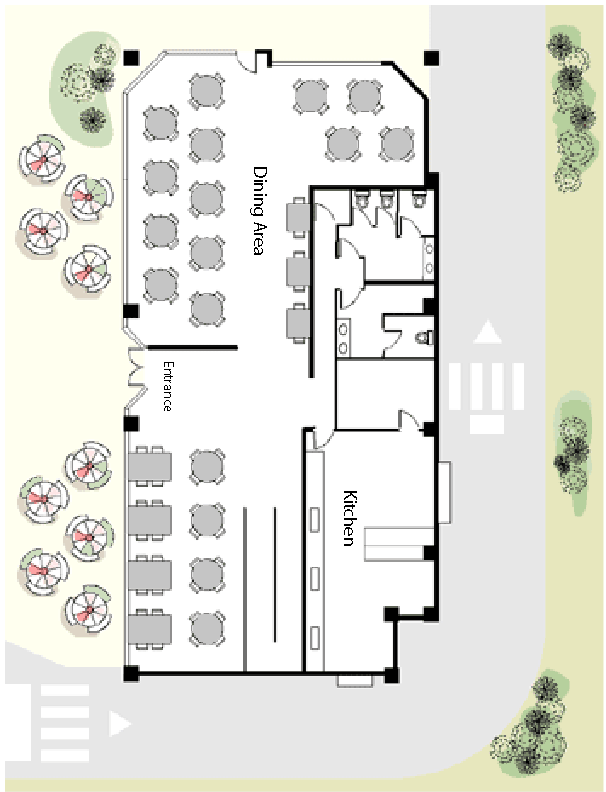 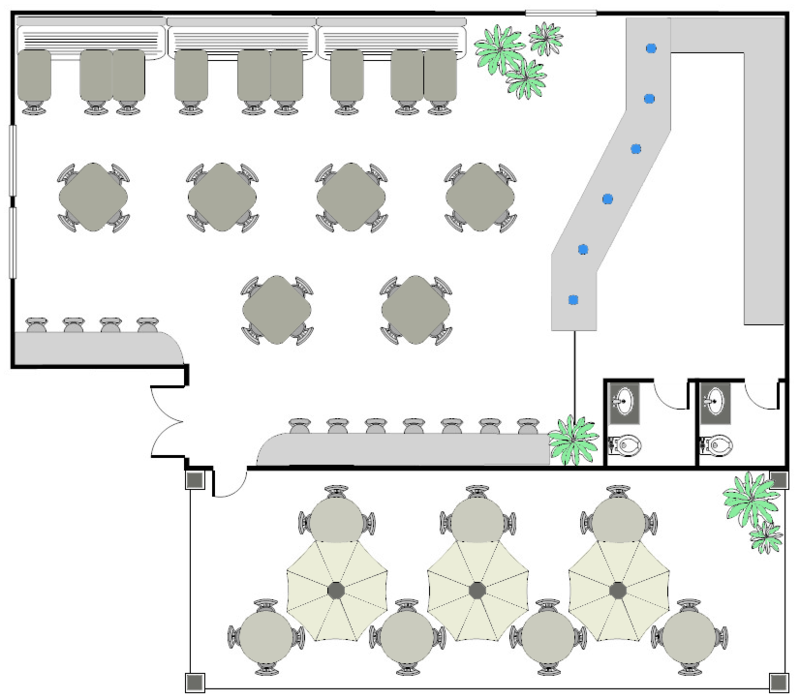 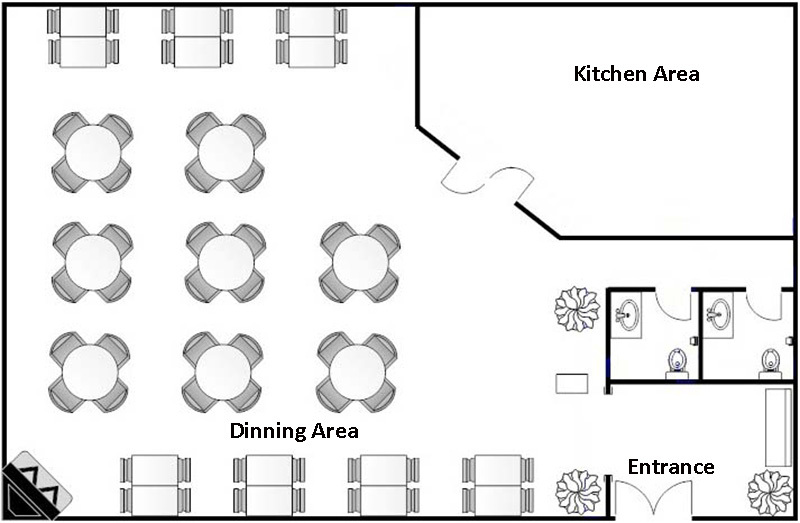 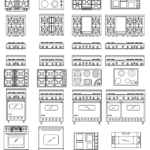 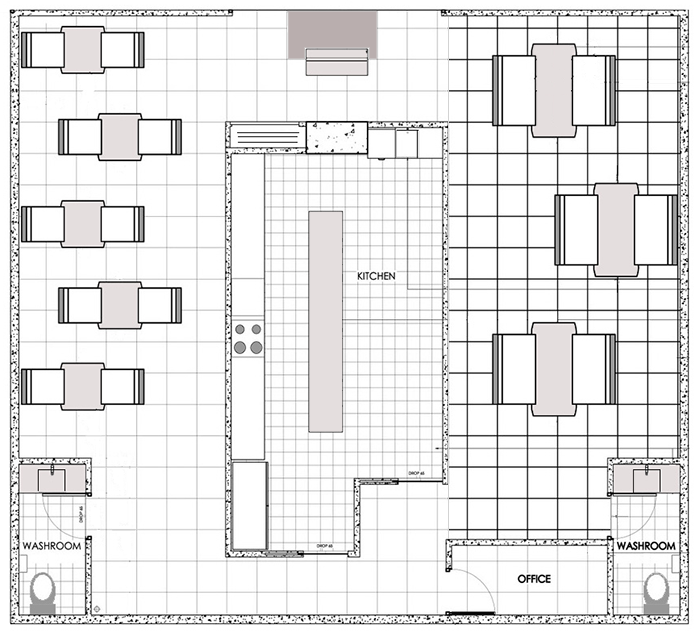 Check out our restaurant floor plans with our restaurant design software! 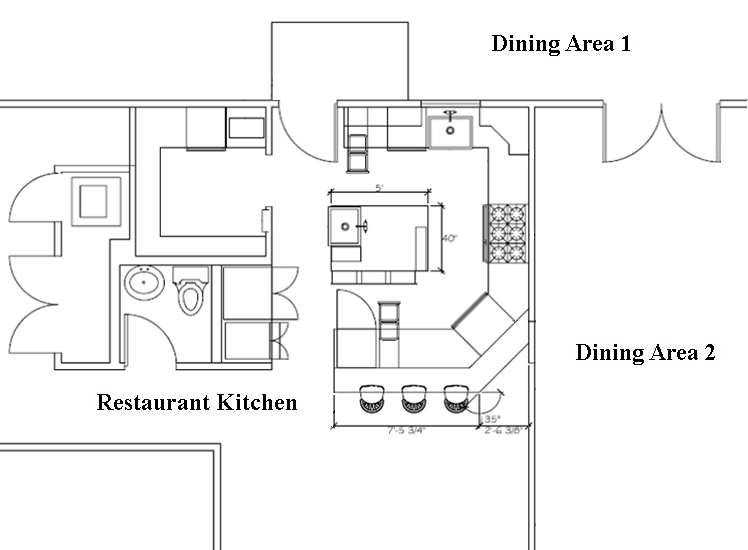 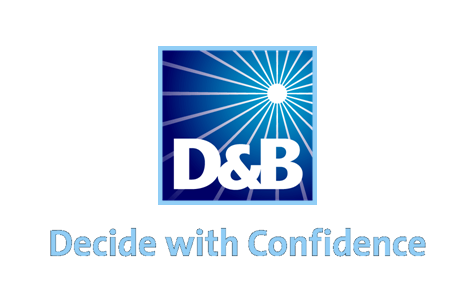 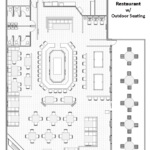 For more information concerning our restaurant floor plans, please feel free to contact us.